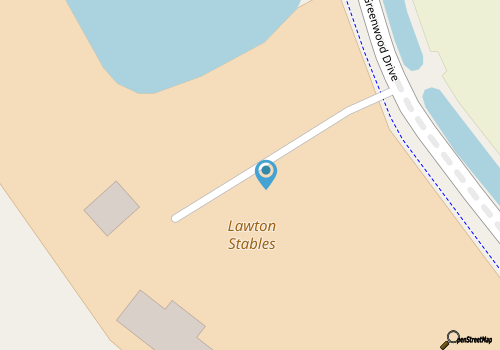 Lawton Stables is located in the southern region of Hilton Head Island, equidistant from the soundside and oceanfront, and easy to access via Greenwood Drive which veers right past the extensive center. The large pens are bordered by the wide, one story main equestrian center where patrons will check in for their trail rides or lessons, or simply pick up information on the amenities available. Visitors on the hunt for a wooded trail ride can sign up for Lawton Stables' hourly trail rides, which depart daily at 9:00 a.m., 11:00 a.m., 2:00 p.m. and 4:00 p.m. The trail winds through the 605 acre Sea Pines Nature Preserve, (which is located just across from Lawton Stables), and the tour sidles along at a leisurely pace via a shaded route that is stocked with live oaks dripping with Spanish moss and native Palmetto trees. Tour guides will also indicate points of interest and shed a little insight on the local culture and wildlife that makes this region so distinct and special. The cost for trail rides varies by season, and generally runs around $55 to $65 per person for a group tour. Private rides are also offered and run around $100 per person. Children 7 and under can enjoy a fun, (and cost-effective), ride of their own with Lawton Stables' pony rides. 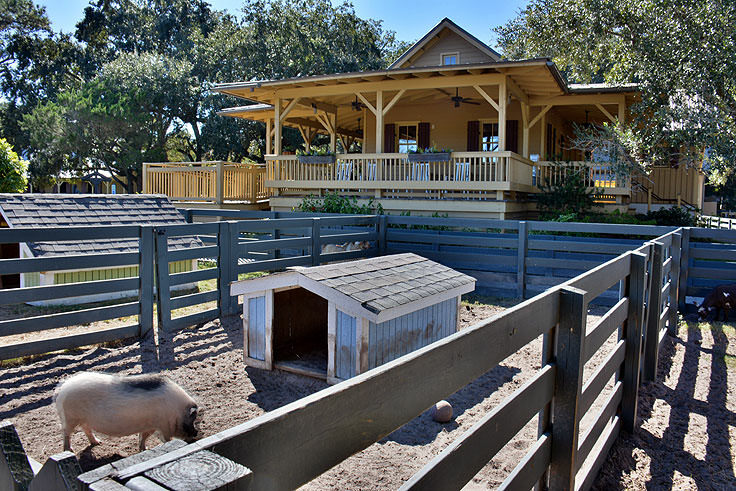 These rides are available daily from 9:00 a.m. until 4:00 p.m., and include two laps around the extensive animal farm. 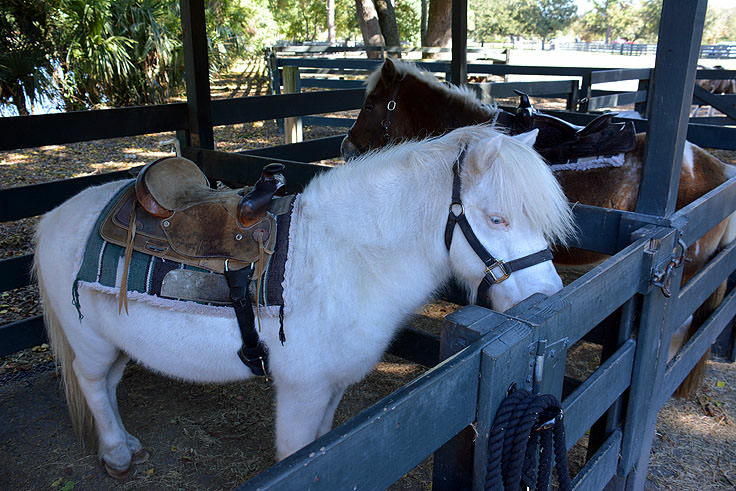 Generally offered at a cost of $10 per child, the small Shetland ponies are gently led by trained staff members, making it an easy and altogether fun experience for the Stables' youngest visitors. 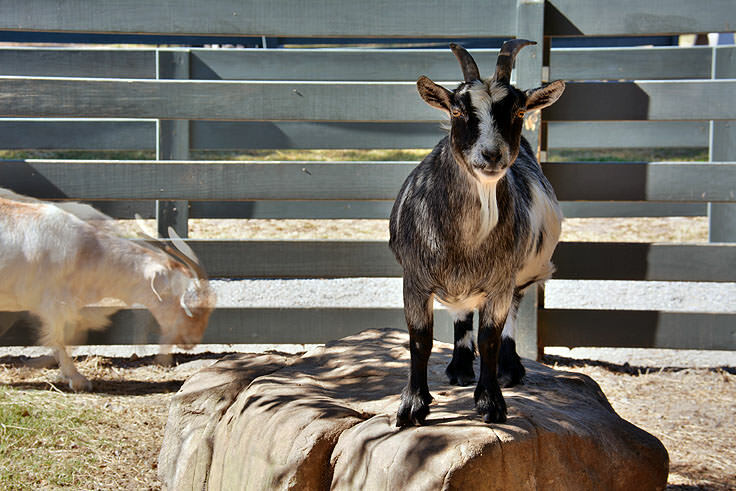 Arguably, the most popular spot at the Lawton Stables for any age is the small Animal Farm, which is a petting zoo that's packed with a variety of small farm animals that visitors can pet, feed, and visit. Goats, sheep, miniature donkeys and cows, pot-bellied pigs, alpacas, Shetland ponies and chickens are all represented at the Animal Farm, which is open daily to all visitors from 8:00 a.m. until 5:00 p.m. Handfuls of food to feed the animals are available for around $.50 per scoop, but otherwise the farm is free and open to anyone who wants to meet the Stables' favorite local residents. 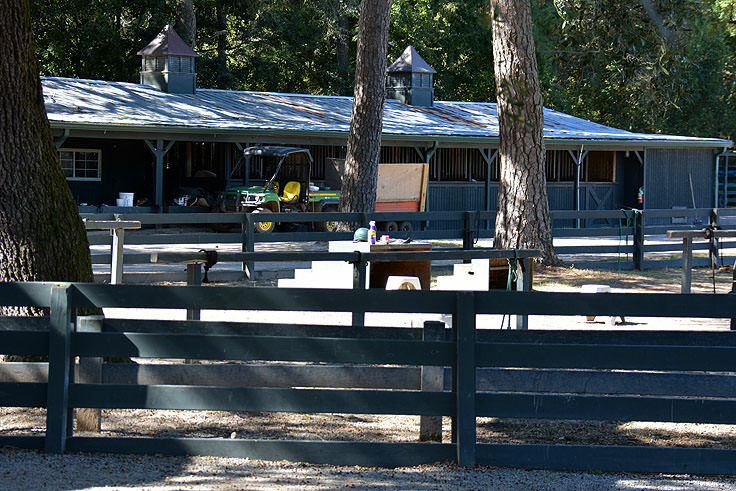 For locals and long-term visitors, the Lawton Stables is also home to the International Riding Academy, which is a small but elite boarding school for high school and middle school-aged riders who want to perfect all aspects of riding and competing in the hunter/jumper, equitation or show jumping divisions, all while improving their overall riding technique. A competitive school to be sure, interested riders are encouraged to visit the academy and take a tour to determine if the hard but engaging program is right for them. For a shorter period of instruction, potential students can also consider the International Academy's Summer Camps, which feature intensive and comprehensive instruction in weekly increments. 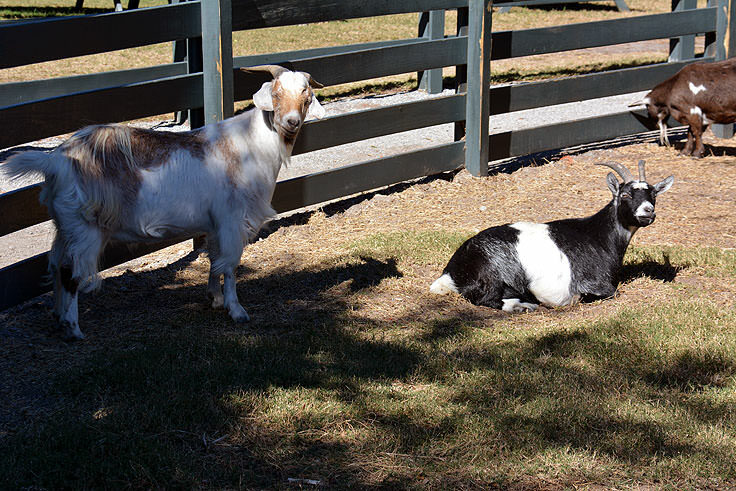 Lawton Stables is open year round, and trail rides and access to the petting zoo are available every day. 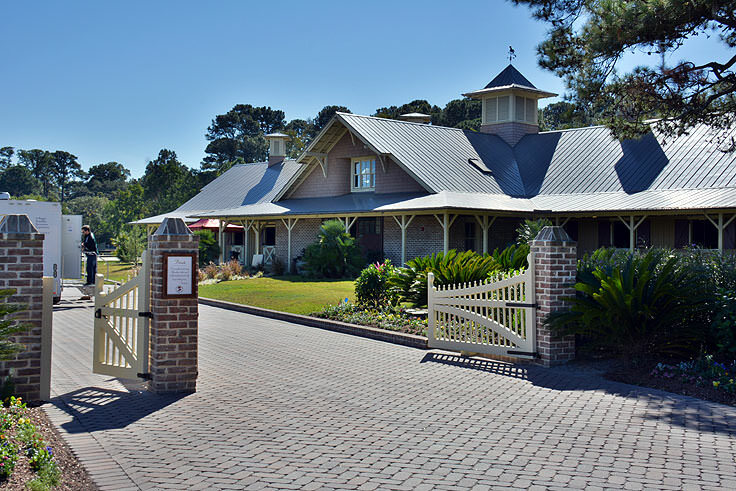 Reservations are recommended, especially in the busy summer season, and can be made by contacting Lawton Stables at 843.671.2586, or can be made online at http://www.lawtonstables.com/contact-us/. 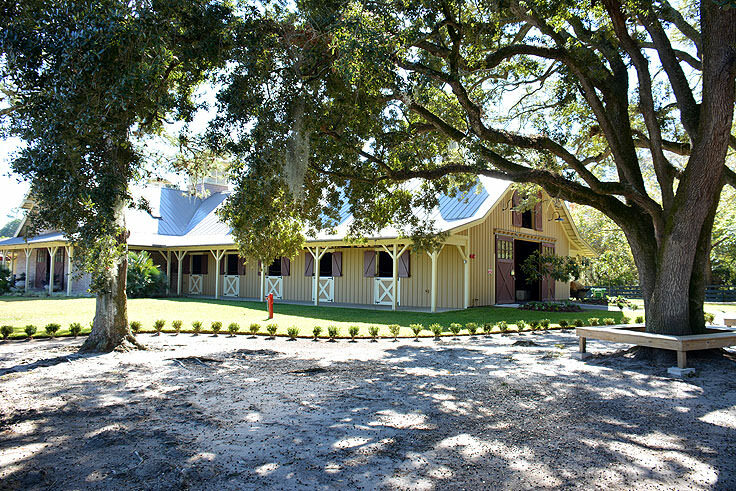 A favorite destination for kids and parents alike, the Lawton Stables is a great off-the-beach destination where patrons can come face-to-face with some of Hilton Head's original residents at the animal farm, or enjoy a leisurely ride through the ample and wild adjacent nature preserve. 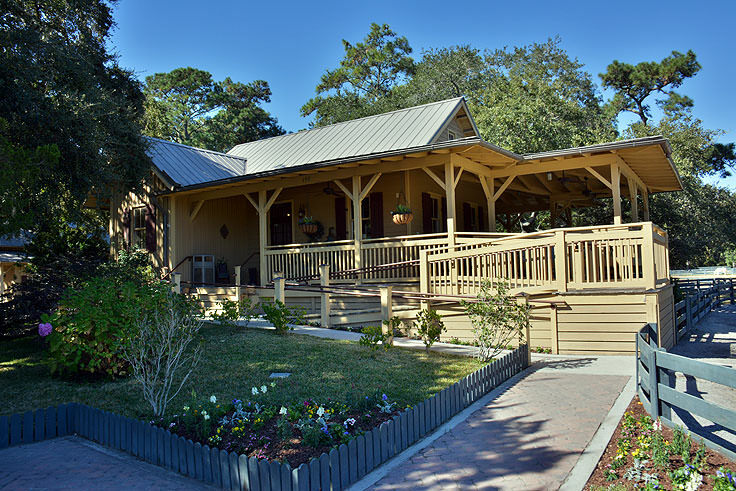 However you choose your own adventure, the Lawton Stables are sure to be a fun Hilton Head Island excursion that your family won't soon forget.